Have It Your Own Way! Fox Jewelry Presents "Have It Your Own Way!" 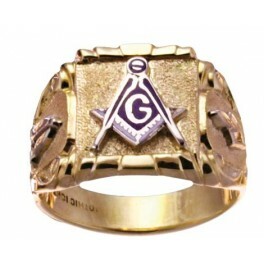 Fox Jewelry announces, “Have It Your Own Way!” where you can design and build your own custom fraternal ring. 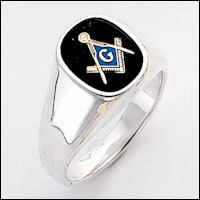 We are going to use 2 stock rings like the ones that are shown at the top of the page (A761) and (A771). 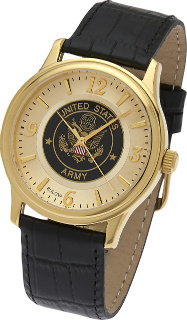 The (A761) does not have the smaller sub panels below the main panels of the ring. The ring is approximately 11/16th's inch wide. You are going customize it by adding your own side panels, sub panels, triangles and stone. The pictures shown above are just examples of the side panels, sub panels, triangles etc. I have tried to make this process as easy as possible but I will admit it is a bit daunting. If you need any help whatsoever in designing your own ring on this site, please just pick up the phone and call me. Many people ask me what to use for my side panels. My advice is to pick the two organizations most important to you and use those two organizations as the largest side panels and then go on from there. 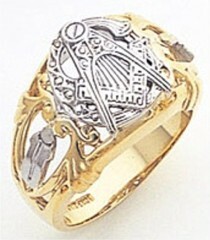 These truly are beautiful rings and of the finest quality made. 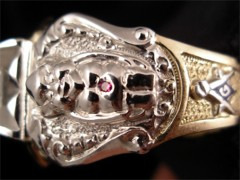 The ring pictured with the Jester side panel and the Shrine side panel is one from my own collection. 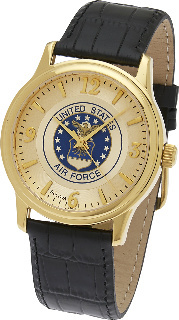 That should attest to the fact that I consider these rings to be of the finest quality. To the best of my knowledge, you can’t do this anywhere else on the web! 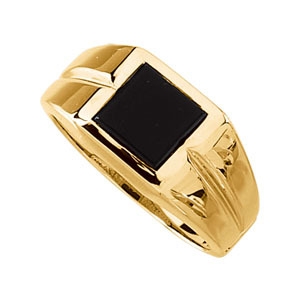 Custom design your own ring to reflect your own personality and the various orders or degrees in which you belong. 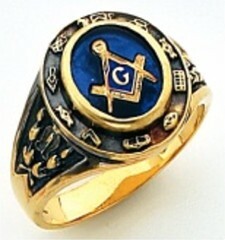 You can design a ring for the Masonic entities, Knights of Columbus, Elks, Moose, Eagles and Odd Fellows. The quality and craftsmanship on these rings is unequivocally the best available. Admittedly, this process may be difficult for some. If that is the case, just pick up the phone and call me at 712-251-8053 or email me at mfox@cableone.net, I would be more than happy to help you assemble your ring!